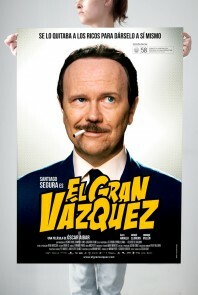 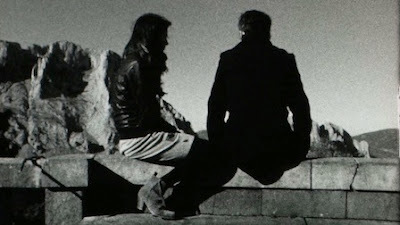 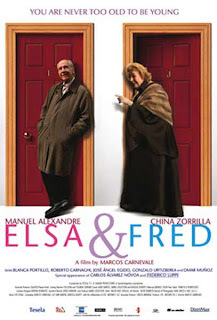 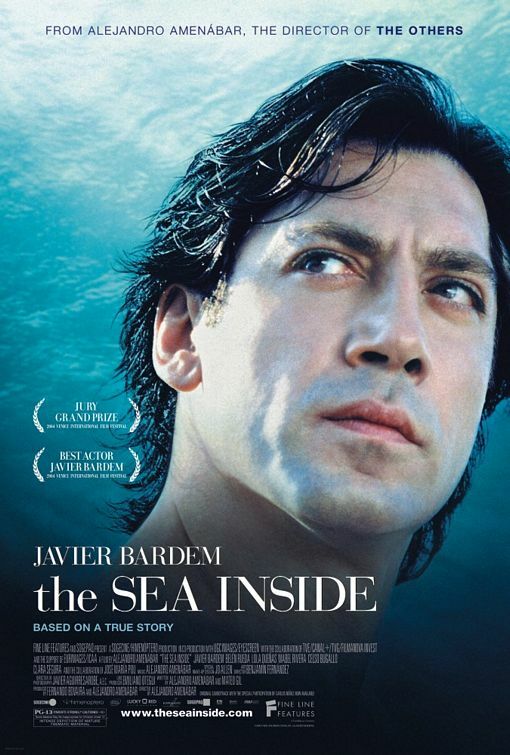 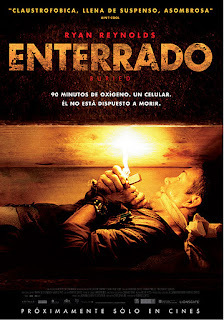 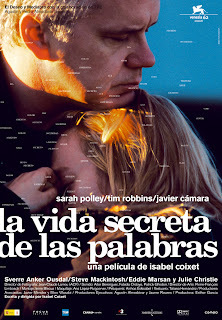 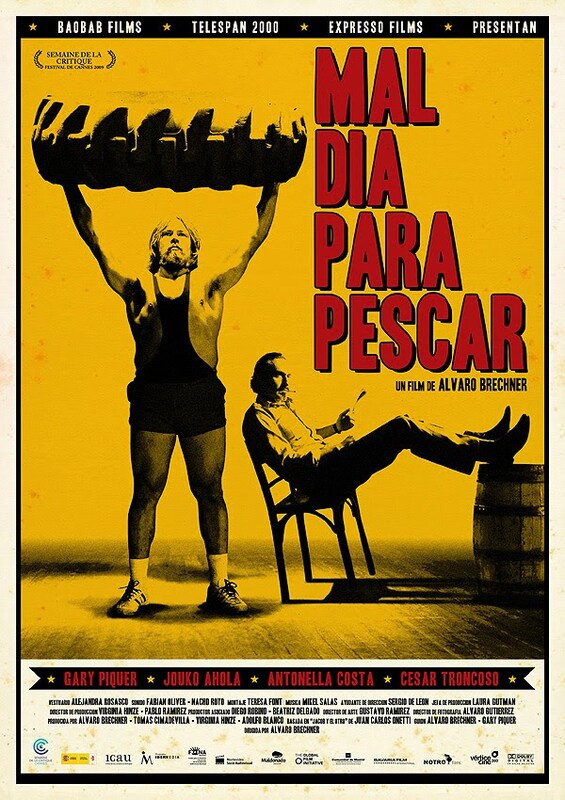 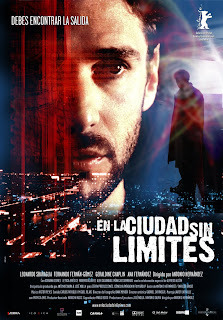 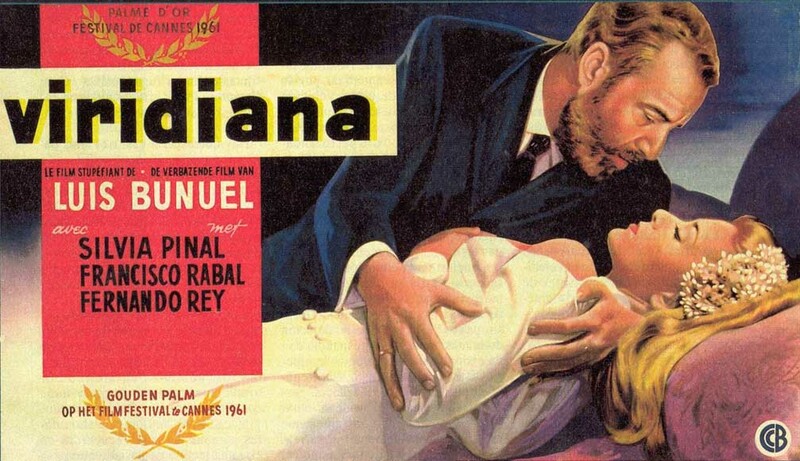 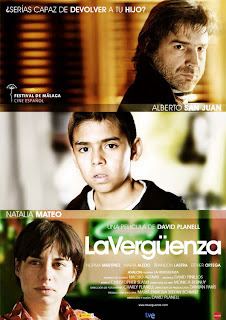 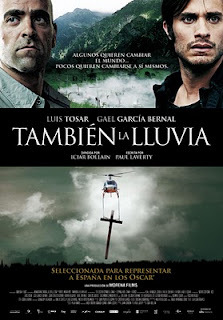 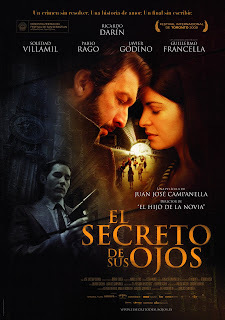 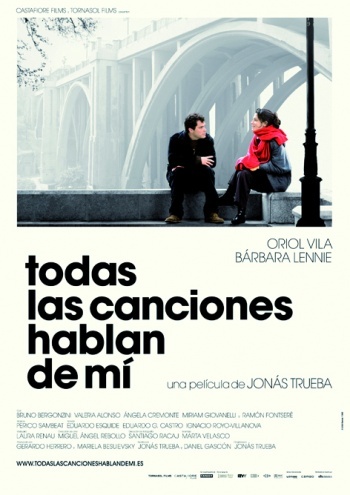 Instituto Cervantes presents the 10th Película Spanish Film Festival this October 2011. 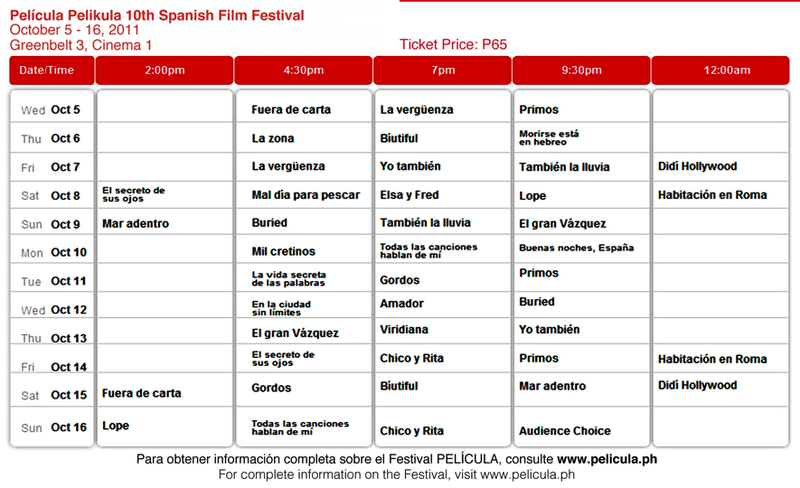 This year is considered the biggest and best showcase yet of Spanish movies in the Philippines. A collection of more than 20 award-winning films were carefully selected from Spain & Latin America covering different aspects of human experience - with enticing tales of humor, enchantment and romance. Película has been the sought-after film event in the Philippines and it has gained the warm appreciation of film enthusiasts as well as filmmakers. 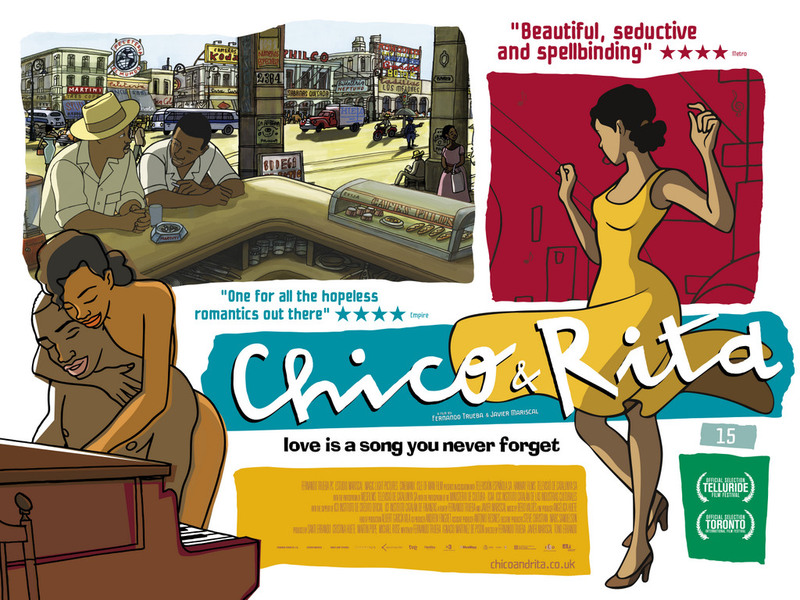 The festival runs from October 5-16, 2011 and will be held at the Greenbelt 3 Cinemas in Makati City. “This year’s celebration is notably extraordinary, as the festival turns 10 years old and honors a decade of premier Spanish films. The annual Festival presents work by some of the most innovative and engaging artists from the Hispanic community for the local audience of film lovers, journalists, and film industry representatives to enjoy,” says newly appointed Instituto Cervantes director Eduardo Calvo. 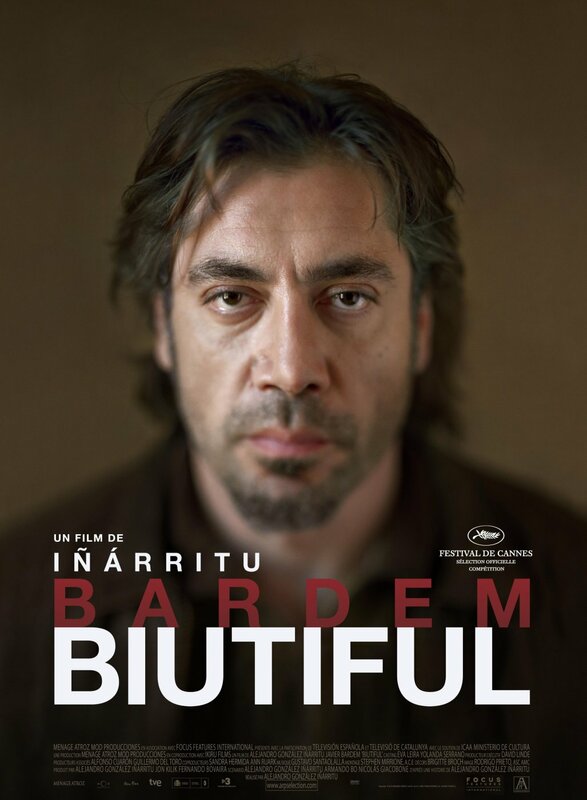 Multi-awarded films like Primos (Cousins), Yo, Tambien (Me, Too), and Biutiful that stars Javier Bardem make their Philippine premier at the film festival. 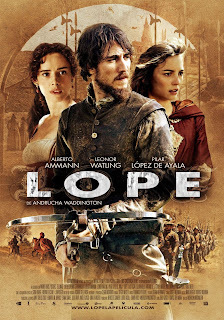 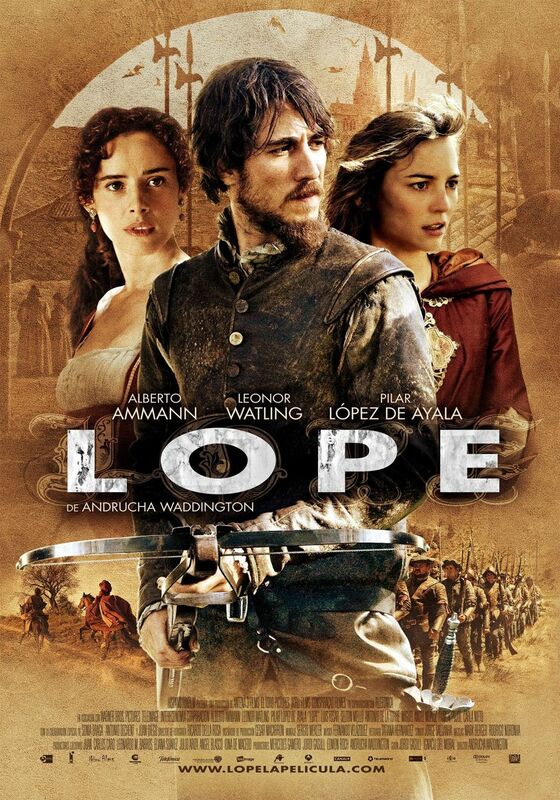 Other films include: the period drama Lope, a story chronicling the life of Spanish playwright Lope de Vega; Bigas Luna’s Didi Hollywood about an aspiring actress who decides to move to Miami to try her luck in the Latino world; and the 2010 Spanish thriller film directed by Rodrigo Cortés, Buried, which follows the story of a US contractor (Ryan Reynolds) who wakes up finding himself buried alive inside a coffin. 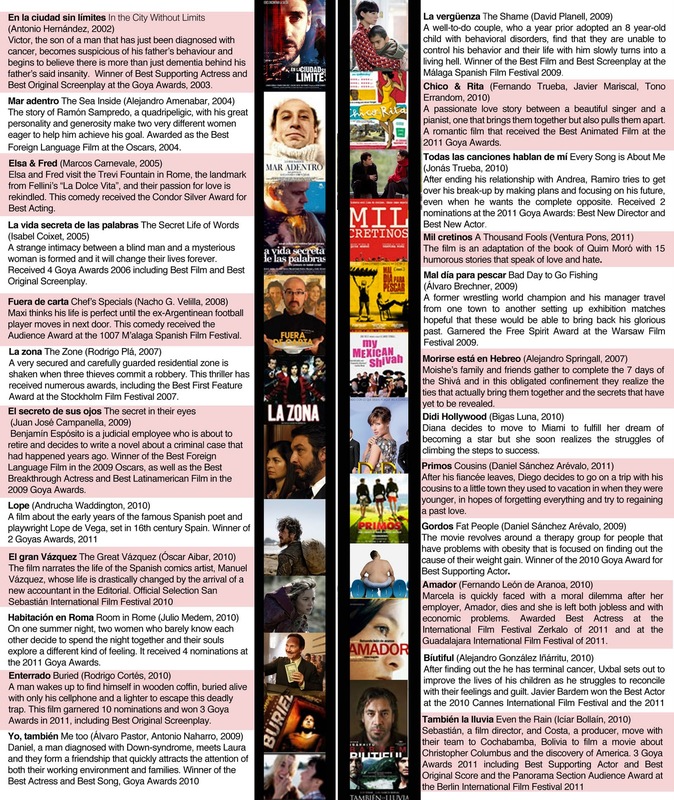 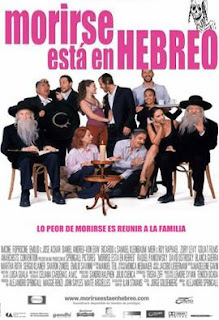 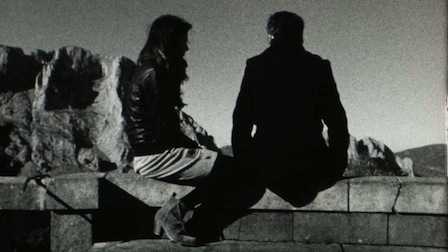 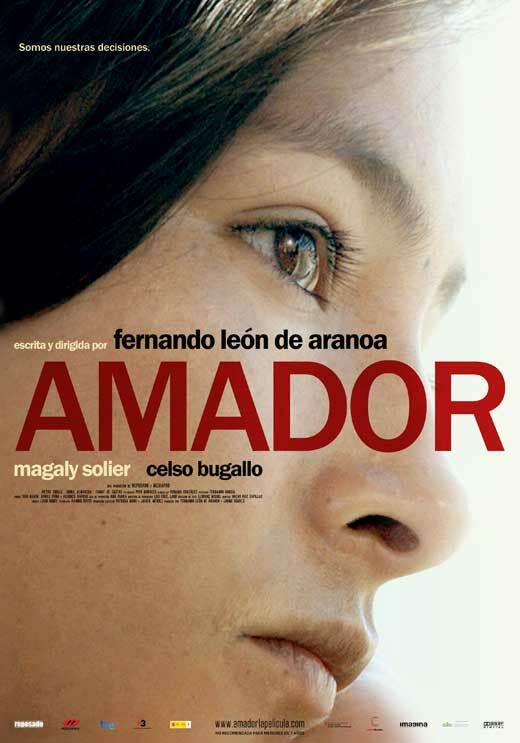 Another highlight in the film festival is the “Diez años de Película (10 Years of Película),” a special cycle of all audience choice winners from previous Película film festivals from 2004 to 2010, featuring films like: Alejandro Amenábar’s Mar Adentro, Isabel Coixet’s La vida secreta de las palabras (The Secret Life of Words), or Nacho Vellila’s comedy Fuera de carta. 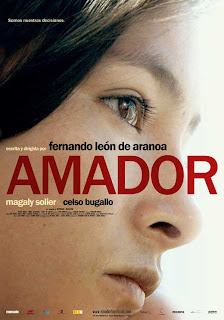 Other featured films come from Argentina, Chile, Mexico, and Uruguay, all presenting a wide range of perspectives and styles. 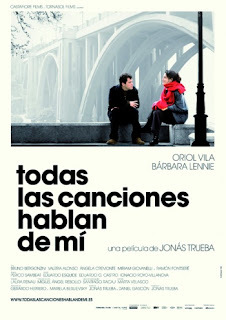 All featured films have English subtitles. 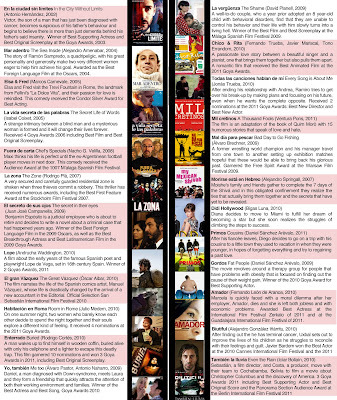 Schedule and ticketing information can be viewed on Pelicula website. 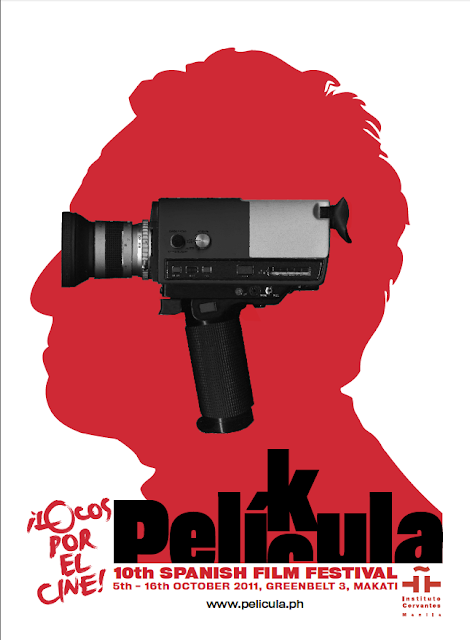 There's also a photo exhibition dubbed as Diez años de Película (10 Years of Película), which documents the history of Película from its inauguration in 2002 to becoming one of the biggest showcase of Spanish and Latin American films in Asia. You can check this out at the ground floor of Greenbelt 3. 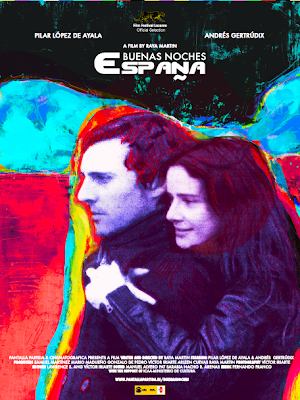 Filipino director Raya Martin will have the Asian premier of his new film, Buenas Noches España on October 10. Martin’s new film, recently featured at the Locarno Film Festival in Switzerland, follows story of a Spanish couple who transport to the Philippines through their television set. 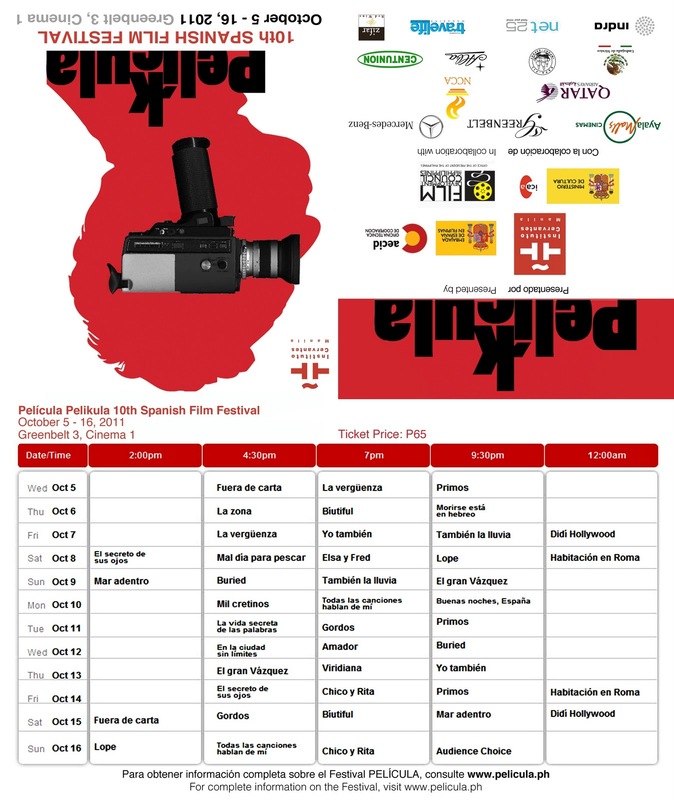 A series of filmmaking workshops for Filipinos by renowned Spanish directors David Planell and Alvaro Pastor will be held. 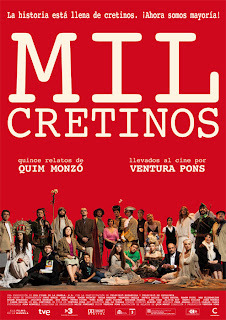 PELÍCULA is organized by Instituto Cervantes de Manila, in cooperation with ICAA, Ministerio de Cultura of Spain, the Spanish Embassy in the Philippines, Spanish Agency International Cooperation for Development (AECID), Spanish Program for Cultural Cooperation, Greenbelt and Ayala Malls Cinemas, Film Development Council of the Philippines (FDCP), the Mexican Embassy in the Philippines and the National Commission for Culture and Arts (NCCA). 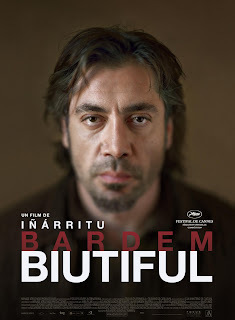 Special thanks to Qatar Airways (the official airline) and Mercedez-Benz (the official luxury car). 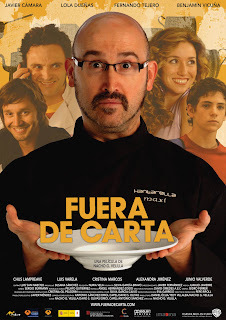 Other sponsors are Alba Restaurante Español, Centunion, Indra, Zifar Red Wine and Espa-Fil. Media partners: Travelife Magazine and Net 25. 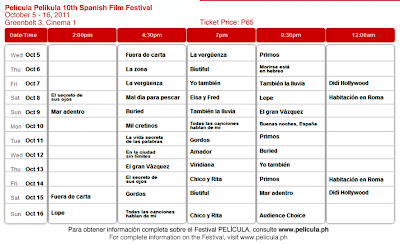 For more information, please call (632) 526-1482 or visit http://manila.cervantes.es or www.pelicula.ph Instituto Cervantes de Manila is at 855 T.M. 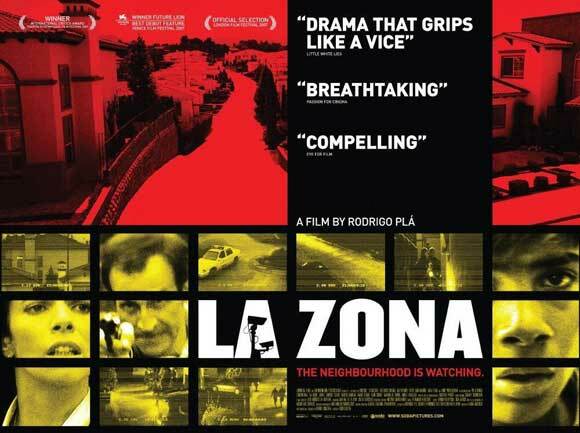 Kalaw St., Ermita, Manila.